Provides guidance and support to the business in defining their needs for business intelligence and information management. Participates in the design of conceptual data modeling and logic. Documents solutions in business intelligence and information management. 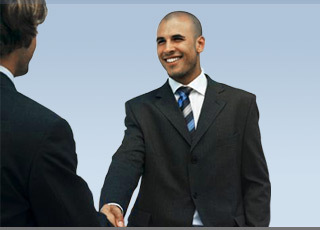 Promotes respect of norms and standards established by the business intelligence organization. Designs and develops Business Objects universe according to best practices.